In most of the US, we take electricity for granted. Right? 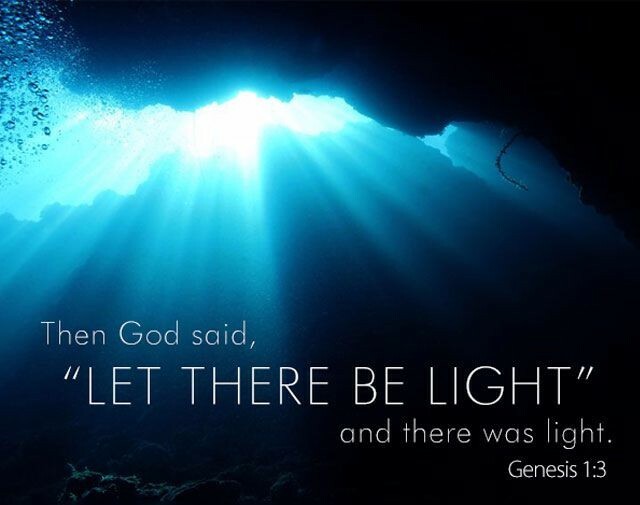 However, with all the recent horrific hurricanes, earthquakes, tornadoes, and wildfires we may think about the loss of electricity in a different way. Yes, it’s inconvenient to have food defrost and even be determined as uneatable when the refrigerator and the stove cannot function. Even more importantly, the impact on medical care has opened our eyes to the importance of electricity for the health and safety. When respirators cannot function and kidney dialysis become unavailable, lives are greatly jeopardized. Several people in the US have told us that now they more fully understand the absence of power in Congo. Every day people die because they do not have access to medical equipment that requires electricity. When electricity is provided in Congo we have learned that it brings HOPE for the people there. We’ll never forget the shock we experienced during our very first visit to Congo in 2004. In the maternity ward, a premature delivery had recently occurred. The newborn laid within a tiny metal crib with an oil lamp, actively burning within inches of the infant’s body. As a nurse, Donna’s immediately reacted with fear and angst for the safety of this precious baby! The staff were compassionate and creative in how they tried to care for the baby but they just didn’t have the resources. More recently we have received news of the death due to hemorrhage of postnatal women and postsurgical patients and our hearts break knowing the impact upon families and the medical team trying desperately to provide good care! If a fully supplied blood bank was available these deaths could have been prevented. Praise the Lord! God and God’s people have answered prayer for the people in the Mpasa area in Congo! 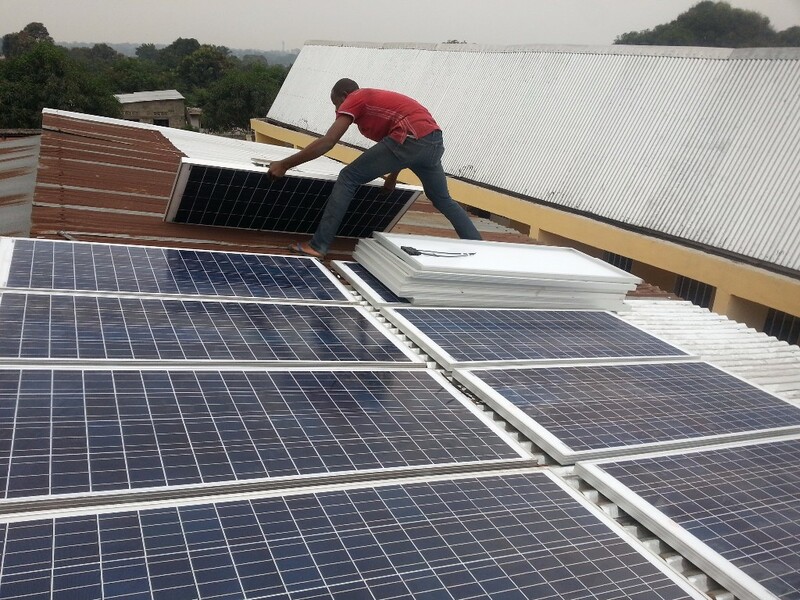 Solar energy was recently installed at the Mpasa Medical & Nutrition Center as Phase 3 of the Mpasa Pediatric Building project! 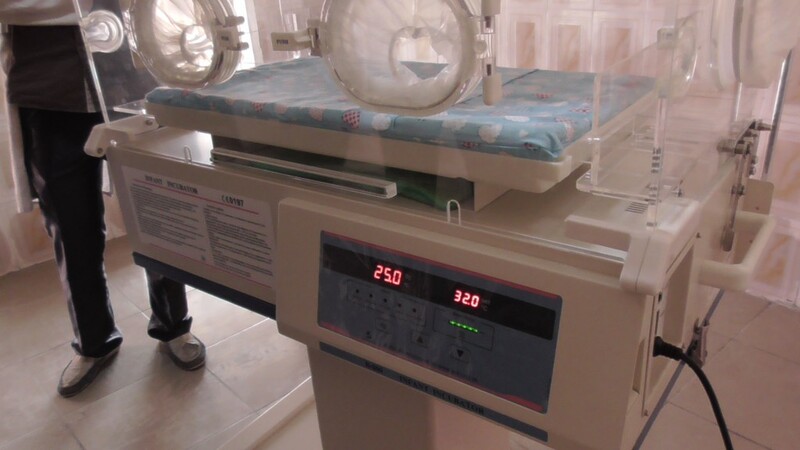 The South District of Eastern Pennsylvania, and several donors from the Peninsula-Delaware Conference, provided the needed funding for solar energy and, with solar energy available, the Partnership could purchase an incubator and refrigerators for the storage of blood are now available at the Medical Center. Lives will be changed! Additionally, surgical lamps for illumination in the operating rooms replace handheld flashlights previously used for performing surgery. 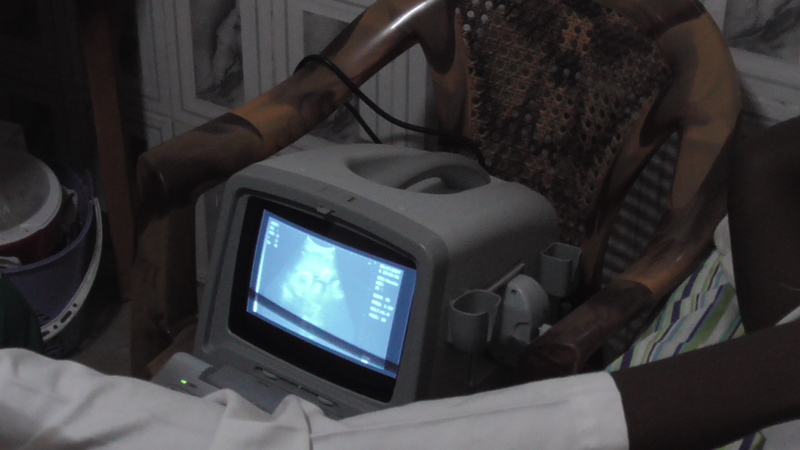 And an ultrasound machine provides diagnostic capability for pregnant women and those suffering with abdominal problems. Several months ago, when we announced to the Medical Center staff that the solar power installation would begin very soon, they literally danced with joy! Every day God provides another miracle. Now, when someone flips the light switch smiles appear and even joy-filled laughter!